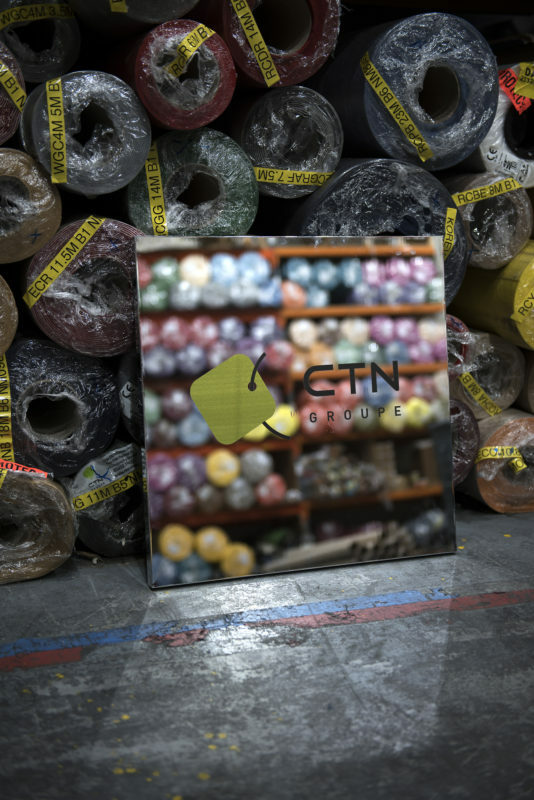 CTN are genuinely Europe’s largest supplier of decorative fabrics, wall coverings and flooring with multiple European offices and warehouses. 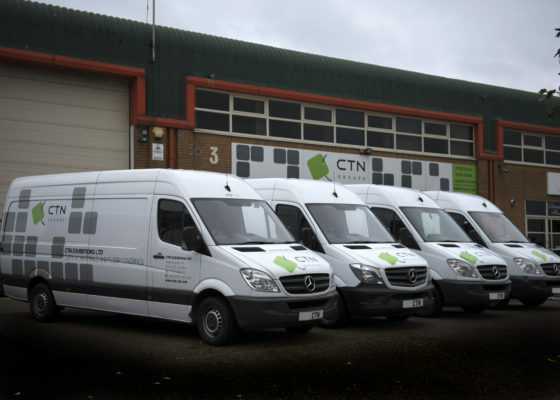 CTN owned fleet of vehicles offers a nationwide delivery service ensuring the clients’ order can be delivered quickly and efficiently. 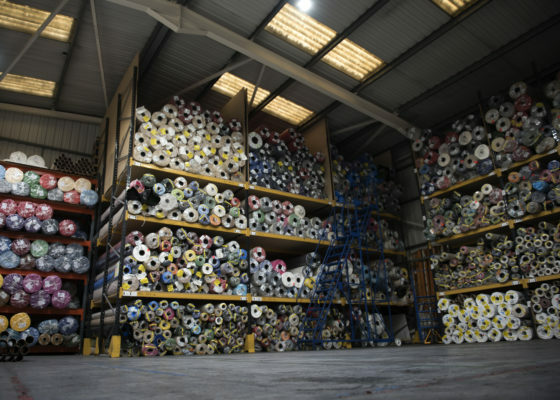 With two UK locations, we hold large stock volumes of our products. Holding large stock enables us to respond promptly to customer demand. 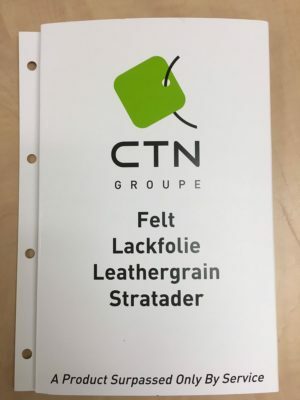 With locations across Europe, CTN Exhibitions Ltd reaches as far as France, Belgium, Spain, Russia, Italy, Germany and Holland, with more locations planned. Need a specific cut of carpet? 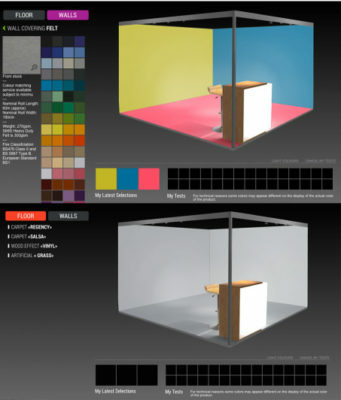 We are able to cut the length of the carpet to suit your bespoke requirement. Instead of purchasing fulls rolls and wasting carpet, ensure you have just the right amount for your project. 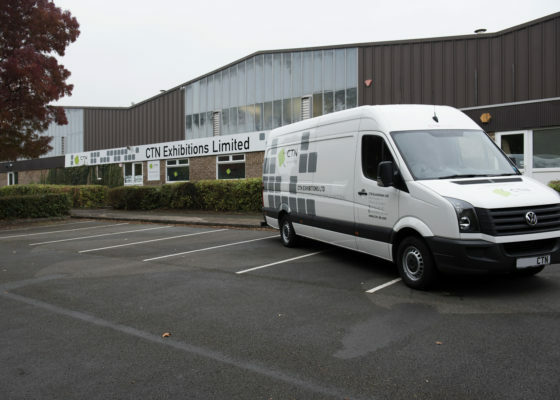 Keep up to date with all the latest news from the leading supplier of marquee and event carpet, PVC vinyl and wall coverings. Our sales office is based at our Telford Head Office, we would be delighted to help with any marquee or event flooring enquiry.